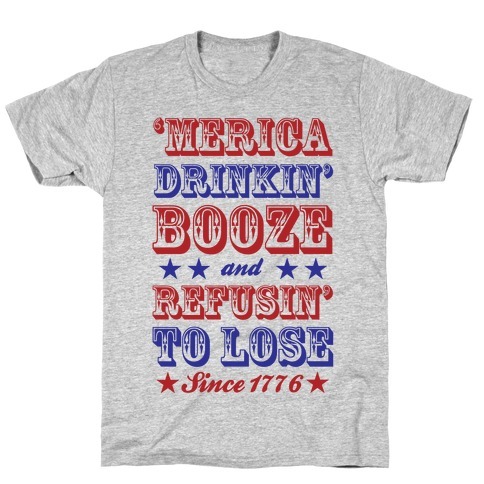 Browse our collection of 4 Fat T-Shirts and more. Designed and printed in the USA. 100% Satisfaction Guaranteed. About this Design Hitting that checklist? What does this girl like? Freedom, Liberty, America? Any of the above is enough to convince you that she's your american gal. Hitting that checklist? What does this girl like? Freedom, Liberty, America? 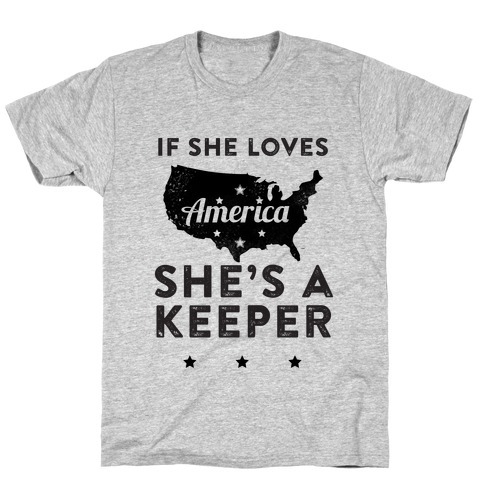 Any of the above is enough to convince you that she's your american gal. About this Design In the Great USA there is nothing more freedom inducing than smoking a fat weed filled joint. 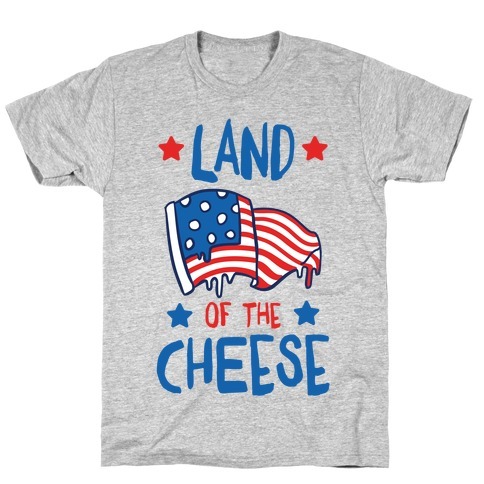 So celebrate that freedom of yours and celebrate the green too with this Land of the Free and the home of the blazed design! In the Great USA there is nothing more freedom inducing than smoking a fat weed filled joint. 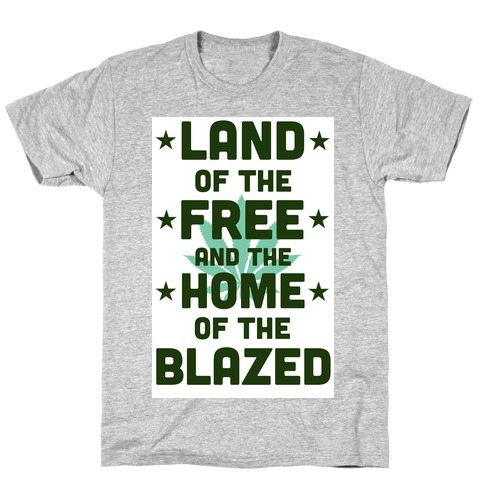 So celebrate that freedom of yours and celebrate the green too with this Land of the Free and the home of the blazed design!